Procedural series were once the bread and butter of US broadcast networks. But international buyers are finding them harder to come by amid the appetite for increasingly serialised storytelling. DQ examines the future of the story-of-the-week format. For more than a decade, the Monte Carlo Television Festival has recognised the most watched television dramas in the world with its International Audience Award. Last year’s winner was NCIS, which drew 47.1 million viewers worldwide in the previous 12 months. 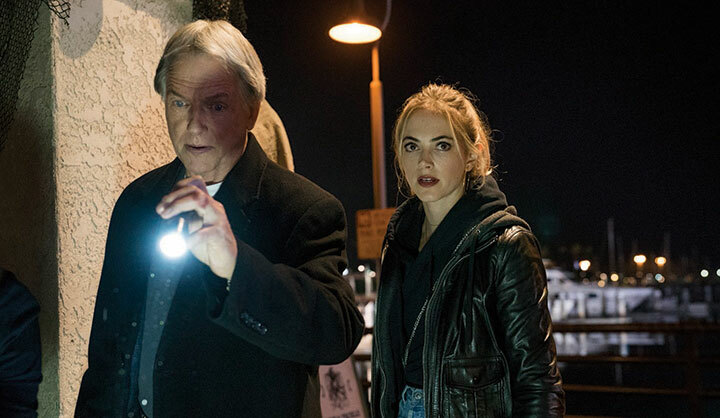 Since the gong was first handed out in 2006, NCIS has won three times, while CSI: Crime Scene Investigation has scooped the prize on seven occasions. The Mentalist and House also each have a win to their name. Notice anything they have in common? They’re all US procedurals – story-of-the-week series that follow a team of crack sleuths as they bid to solve a different crime each week. 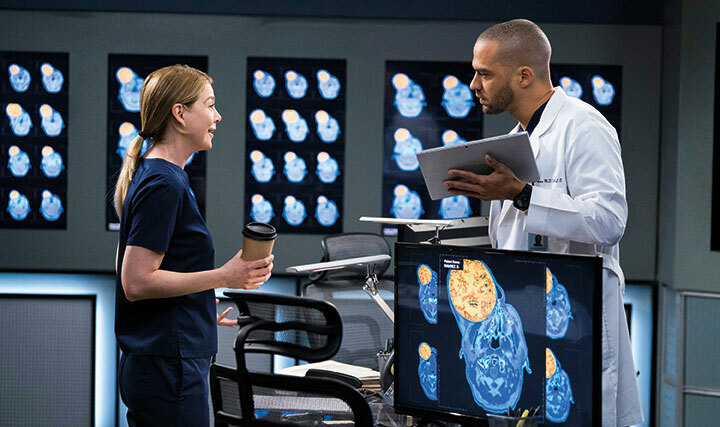 Or in the case of 2009 winner House, an unlikely doctor and his unconventional medical approach, with new patients being admitted into his care in every episode. The award is proof that US procedurals continue to be popular around the world, even if they’re not as loved as they once were at home. Because while international broadcasters have been crying out for a new influx of these traditional series, the format has been taking on a decidedly serialised evolution over the past few years. Such is the demand overseas that Germany’s RTL and TF1 in France went so far as to commission their own US procedural, hostage drama Gone, in partnership with NBCUniversal. Yet series such as Blue Bloods, Law & Order: SVU, NCIS (renewed for its upcoming 16th season) and its multiple spin-offs, and the ever-expanding Chicago franchise on NBC are just some of the episodic series still pulling in millions of viewers each week, not to mention the older series still drawing eyeballs in repeats and syndication. One showrunner who knows more about procedurals than most is Peter Lenkov, who is currently running CBS series MacGyver and Hawaii Five-0 (pictured top) and is also behind a pilot remake of Magnum PI for the same network. However, he adds that the network has been embracing greater serialisation in its case-of-the-week series, supporting character arcs and stories running across multiple episodes. Best known for long-running ABC crime procedural Castle, husband-and-wife team Andrew W Marlowe and Terri Edda Miller will be back on the network this summer with Take Two. The series stars Rachel Bilson (The O.C.) as Sam, the former star of a hit cop series who is fresh out of rehab. Desperate to restart her career, she talks her way into shadowing rough-and-tumble private investigator Eddie (Eddie Cibrian) as part of research for a potential comeback role. She soon draws on her experience as a TV cop to help solve a high-profile case, leading them to team up for future cases. 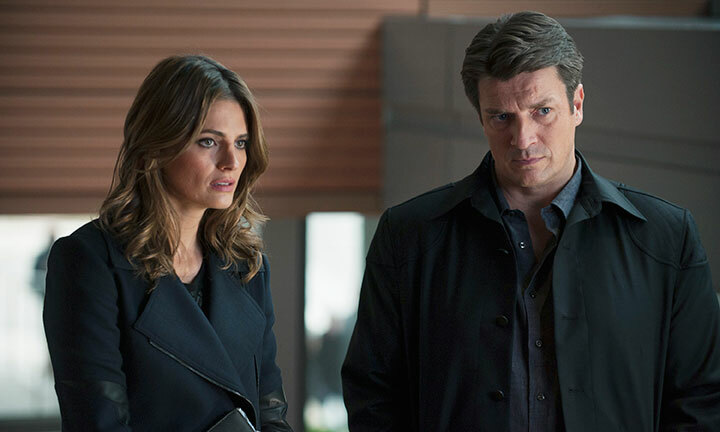 Take Two, like Castle before it, is described as a light-hearted procedural that allows its creators to place just as much focus on the characters’ relationship as the crimes they solve each week. Pettle admits the procedural is going through an evolution. “It does still exist but it’s on its way out,” he argues. “I don’t see a younger audience tuning into it. Maybe there’s just not enough story. It’s very linear and incredibly well crafted but I think we’re moving in a different direction. The Good Wife is a procedural format with legal cases of the week but they meld personal and procedural so effortlessly on that show. Pettle, who is also a co-showrunner on The Detail, admits CBC would not have commissioned a serialised drama like Burden of Truth six years ago, at a time when there was more demand for traditional episodic TV. 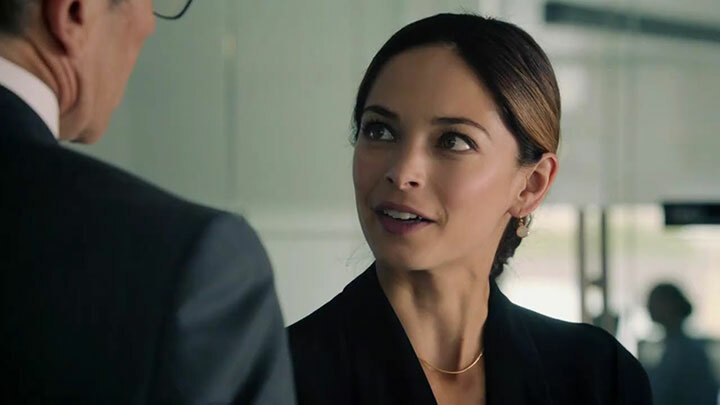 The series, which like Private Eyes and The Detail is distributed by Entertainment One, sees Kristin Kreuk play a lawyer who returns to her hometown and tackle a legal case with social issues at its core. 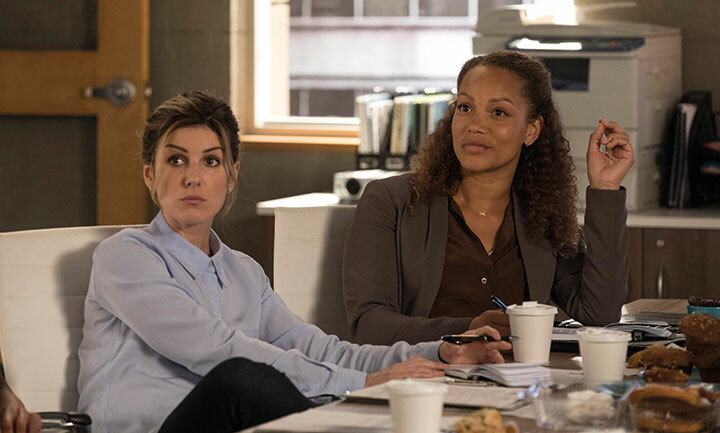 In the case of The Detail, which is based on British crime drama Scott & Bailey, it was US broadcaster ION Television, rather than its Canadian network CTV, that sought more procedural elements in the series. 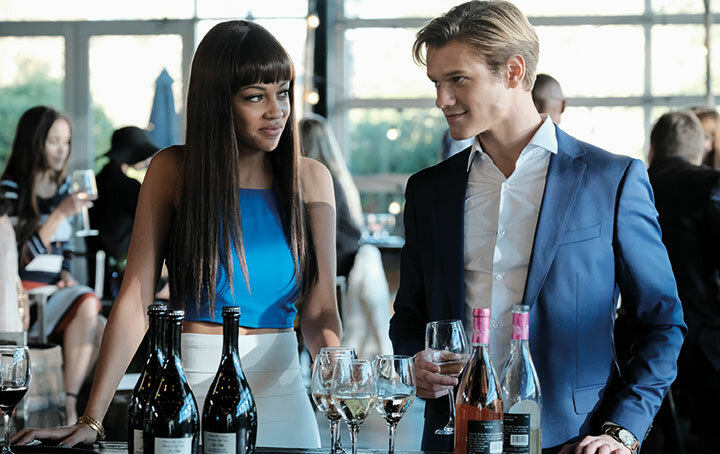 “It’s not to say we didn’t have character and that character wasn’t a major part of it, but it was definitely their wish to have a more case-of-the-week type of series because it does well for them,” Lukins says. Hybrids such as Blindspot and The Blacklist, which marry deep mythologies with new cases each week, were heavily influenced by serialised US cable dramas, the success of which led broadcast networks to “find their own language” and remain competitive, Marlowe notes. However, Mikko Alanne, showrunner of National Geographic’s The Long Road Home, begs to differ. “In broadcast, due to the weekly format, there will likely remain room for them, but I definitely feel audiences are increasingly gravitating toward more character-driven serialised stories,” he says. With season two of Burden of Truth in development, Pettle says there will be another single case at the show’s heart, which will focus on sharing information and protecting people’s privacy. But, interestingly, he adds there will be more episodic elements. As broadcasters around the world continue to seek procedurals for their schedules, it’s hard to argue with Lukin’s assertion. But with today’s showrunners preferring to delve into personality over plot, what shape they may take in future is less clear.